Over 2,000 hours of sun every year makes it one of the longest, and driest, golf seasons in the country. 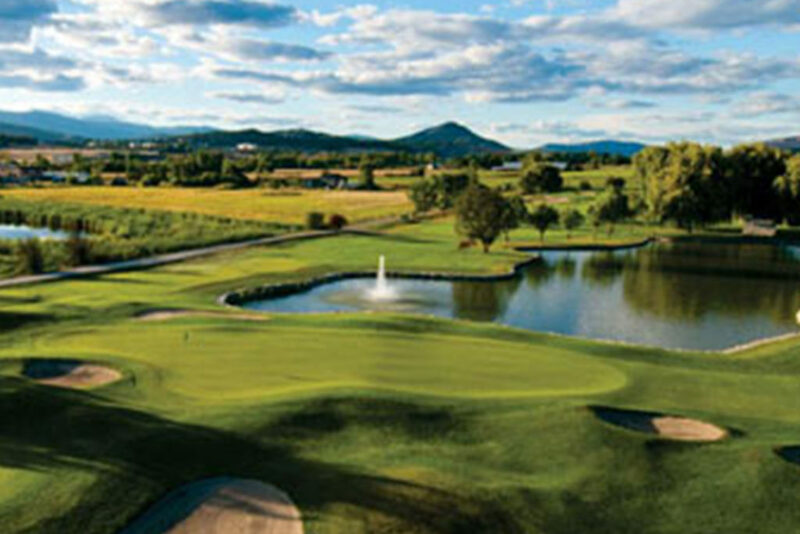 Several of the tee boxes offer incredible views of the lake, mountains, vineyards, orchards & rolling hills. Centrally-located in British Columbia’s Okanagan Valley, Vernon is a land of many colors. 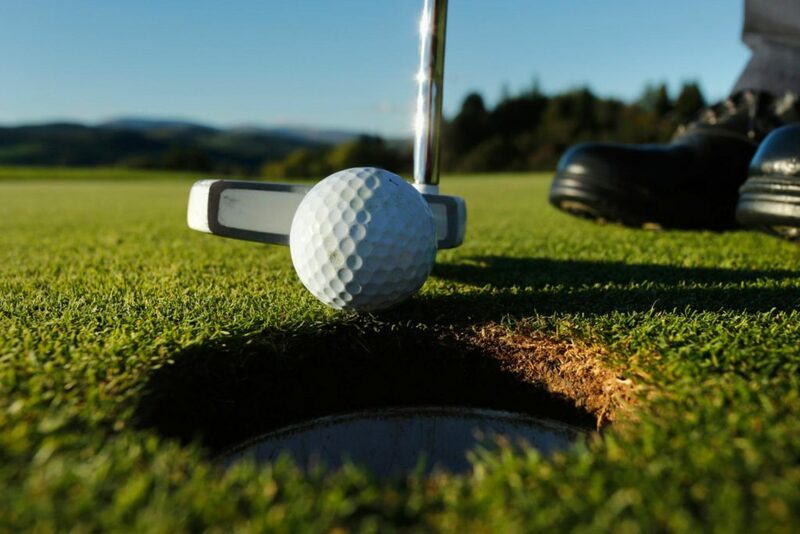 Explore our range of golf vacation packages listed below to find Vernon golf vacation to suit your schedule. 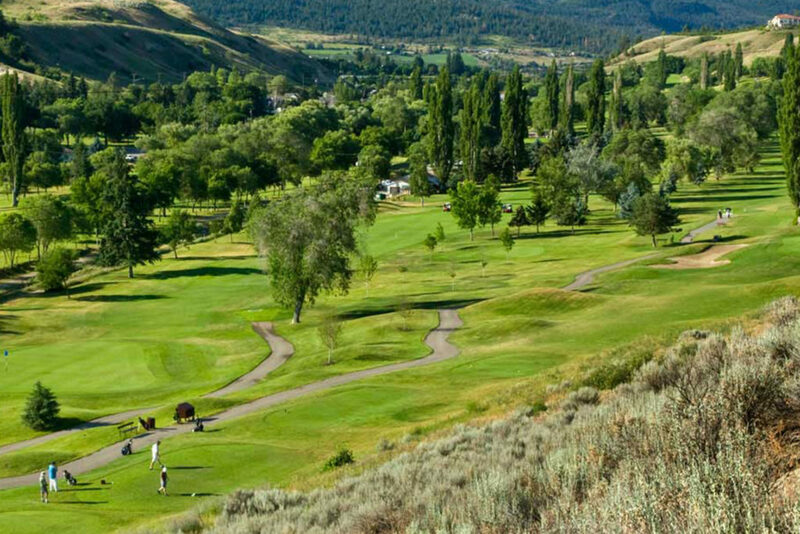 BC Golf Guide’s highly recommended golf packages, designed for an ultimate Okanagan golf experience.